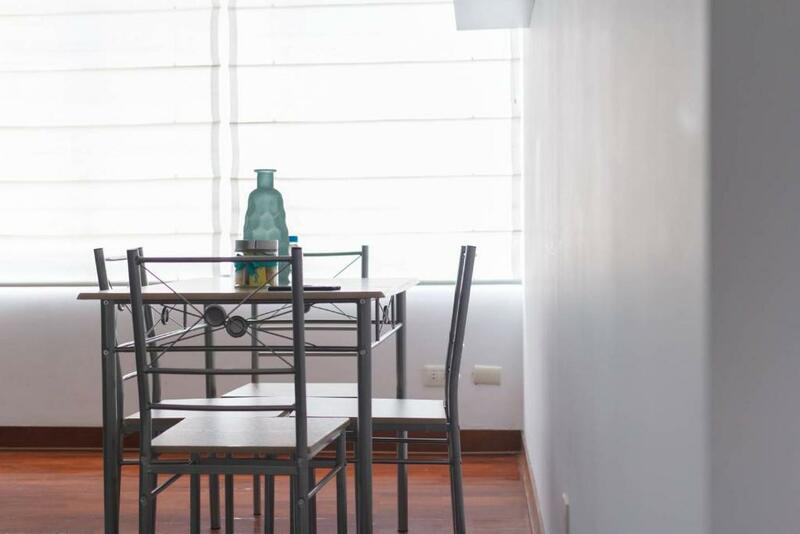 Located in Lima, 2.1 miles from Larcomar and 4.1 miles from Museum of the Nation, Cozy apt in exclusive area of Miraflores offers free WiFi. 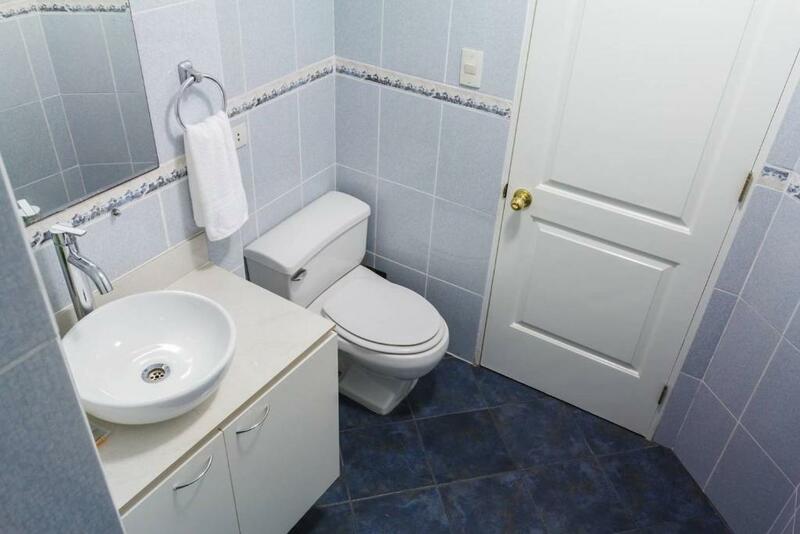 This property is 6 miles from San Martín Square. The apartment features 2 bedrooms, a TV and a fully equipped kitchen that provides guests with an oven. Towels and bed linen are offered. Government Palace of Lima is 6 miles from the apartment, while Museum of the Santa Inquisicion is 6 miles away. 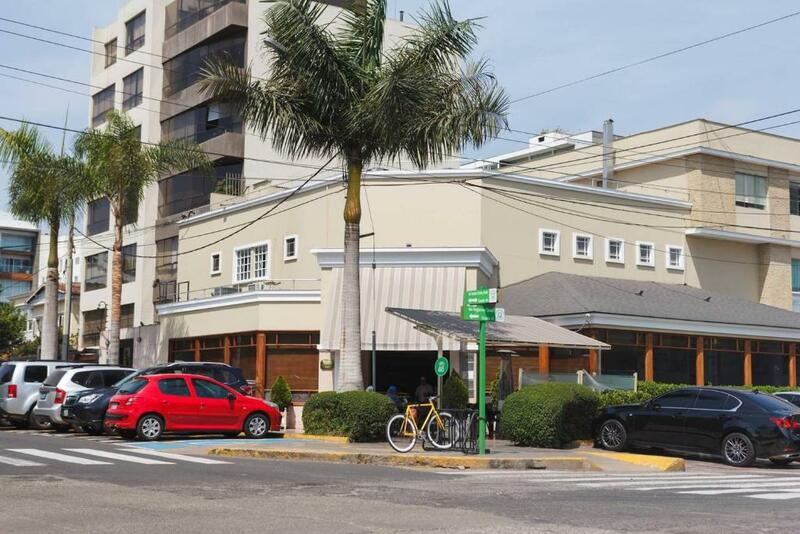 The nearest airport is Jorge Chavez International Airport, 10 miles from the property. 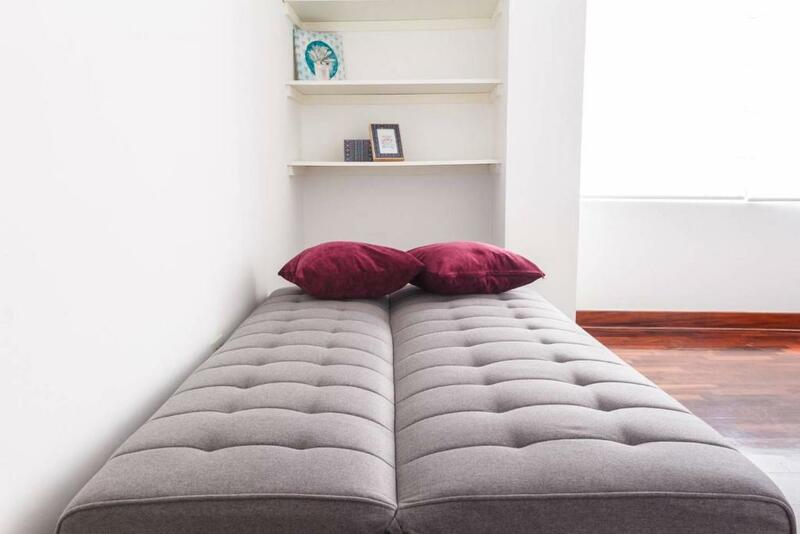 When would you like to stay at Cozy apt in exclusive area of Miraflores? 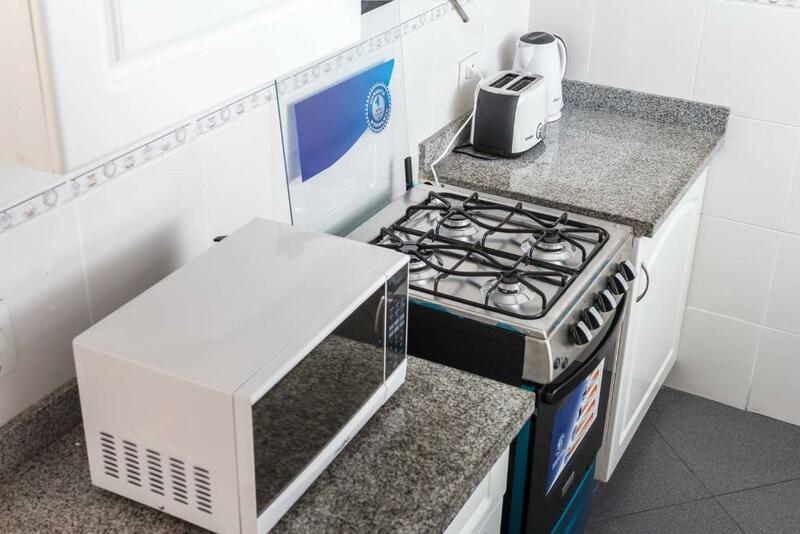 This apartment features a oven, microwave and kitchenware. 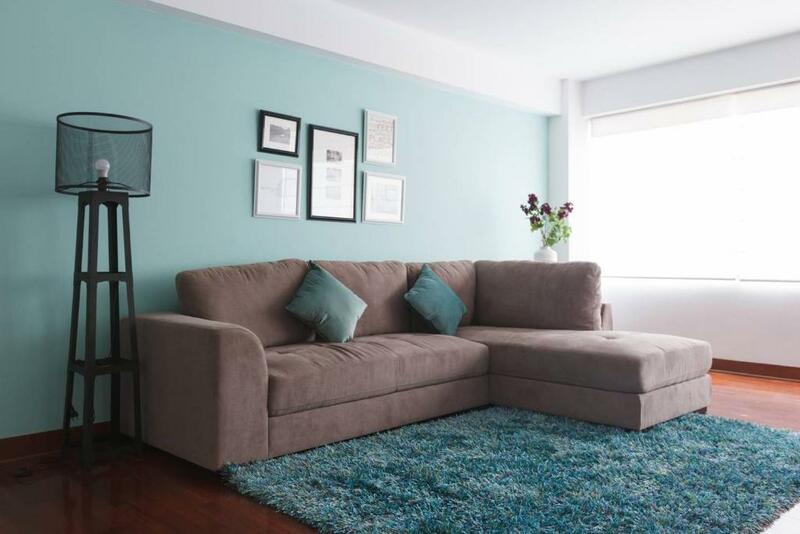 House Rules Cozy apt in exclusive area of Miraflores takes special requests – add in the next step! Cozy apt in exclusive area of Miraflores accepts these cards and reserves the right to temporarily hold an amount prior to arrival. Reservations for this apartment shall be payed through VisaNet electronic payment link within the next three days from the booking confirmation. Such link will contain a form where each guest will be required to complete their personal information and the information of the credit or debit card that they will use to make the payment. Please inform Cozy apt in exclusive area of Miraflores of your expected arrival time in advance. You can use the Special Requests box when booking, or contact the property directly using the contact details in your confirmation. We need at least 5 reviews before we can calculate a review score. 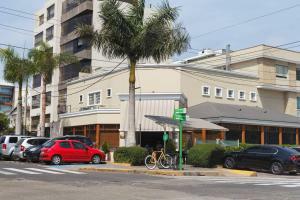 If you book and review your stay, you can help Cozy apt in exclusive area of Miraflores meet this goal.